Join us for a send off from the Town Crier at 5pm at the Smiths Falls Community Centre. 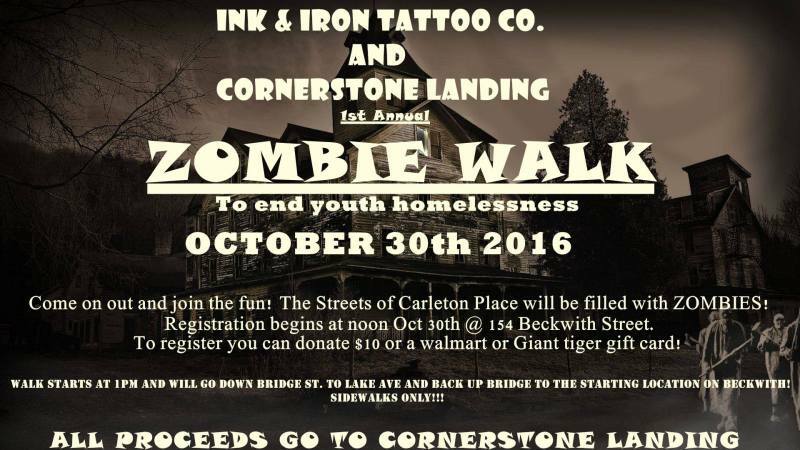 There will be warm food and beverages served after the walk. 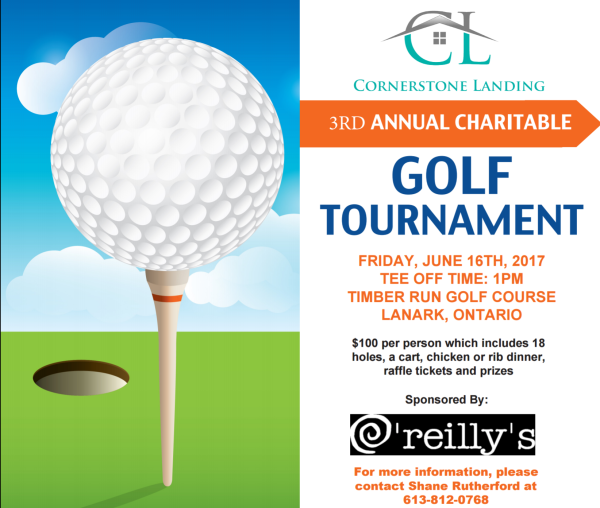 Be sure to sign your team up! Spaces will fill quickly!! 6 to 9 pm, The Perth Museum Courtyard on Gore St. in downtown Perth. Push For Change - Joe Roberts and his incredible team in Perth! 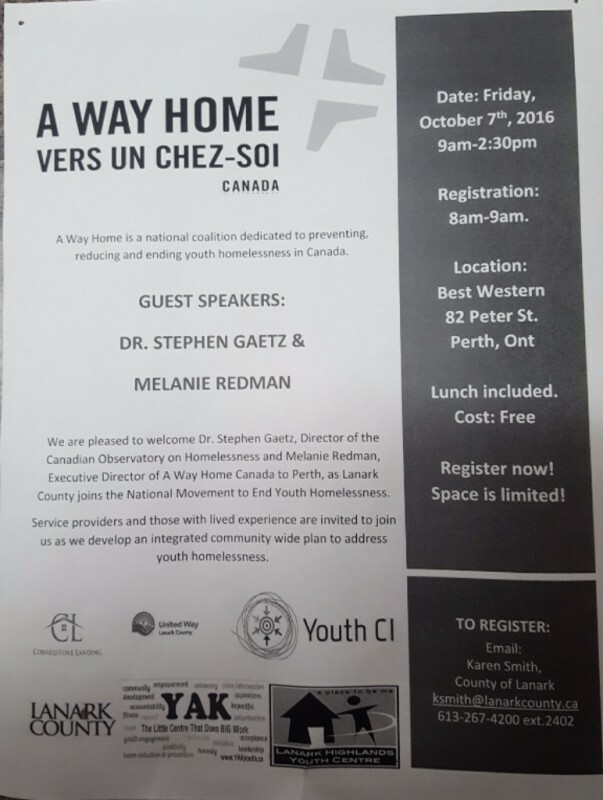 Raising awareness for an end to youth homelessness across Canada!! 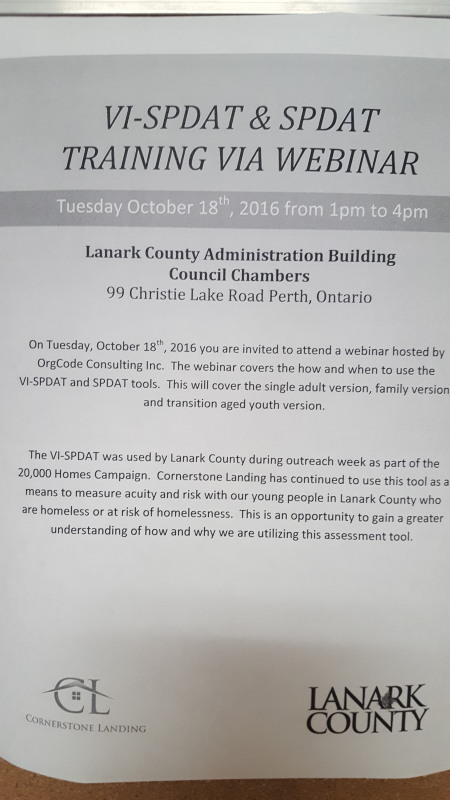 Happy to have Erin Lee (ED - Interval House), Fraser Scantlebury (ED - United Way Lanark County), Jennifer Miller (ED - Big Brothers Big Sisters), Tanis Cowen (ED - YAK youth center) , Terrilee Kelford (Co Chair - Cornerstone Landing Youth Services) and Officer Greg Streng (OPP) there to support! 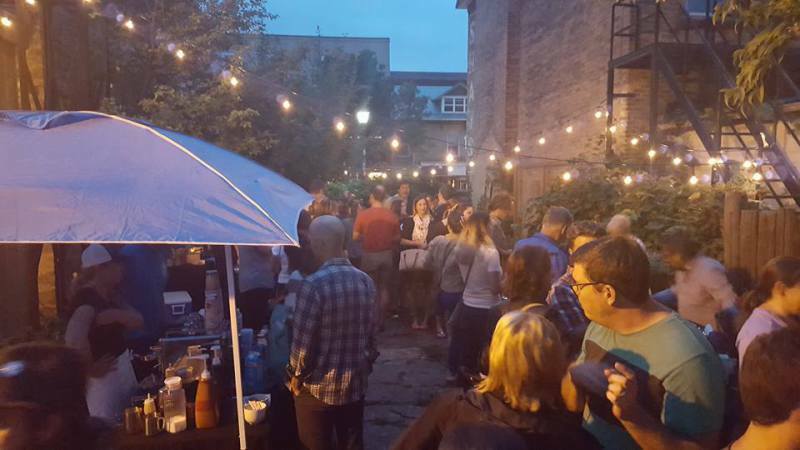 Thank you so much at all the talented local chefs and food makers who made the Equinox Night Market sucha success. A special thank you to the ladies of the Midnight Makers Collective for making it all possible. 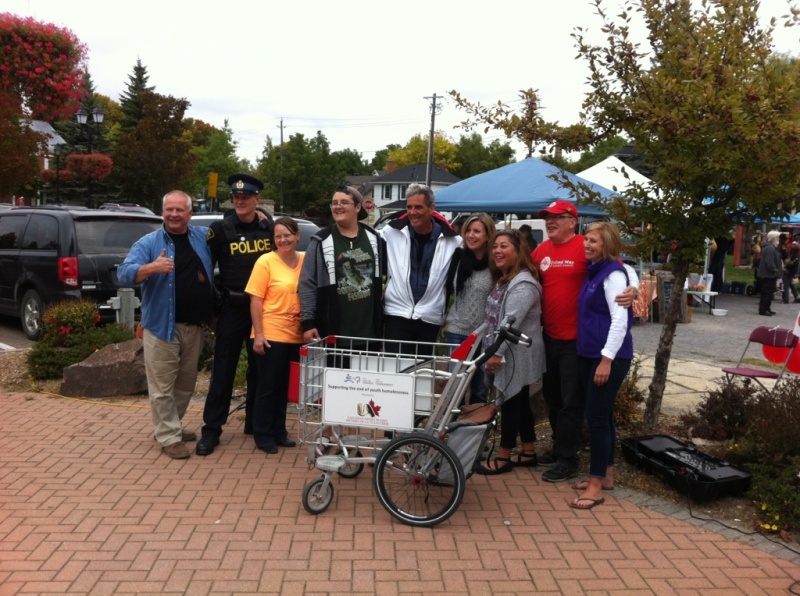 With an attendance of over 600 people, this special even raised $1000.00 for Cornerstone Landing. We can not say Thank you enough! 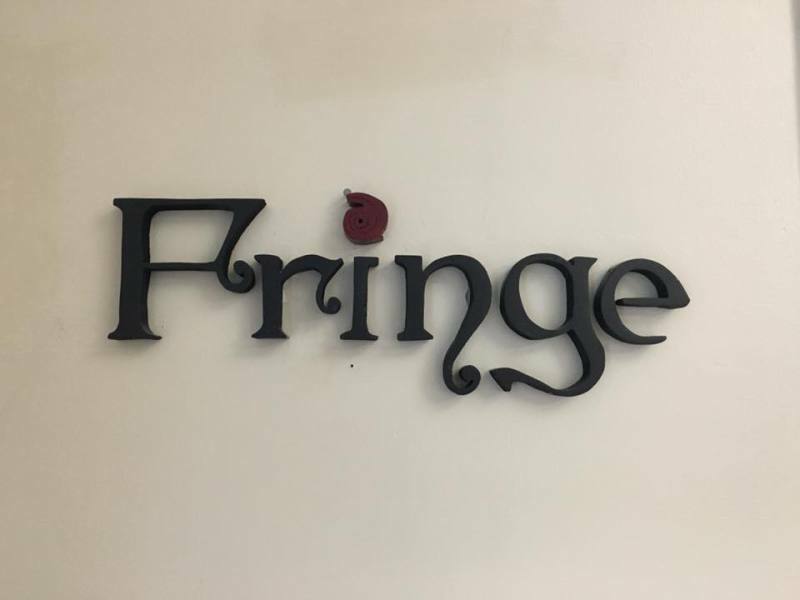 A huge Thank you to Fringe Studio in Smiths Falls who raised $230.00 for Cornerstone Landing, as well as received donations of blankets, warm clothes and hygiene products. Thank you!! Our 2nd Annual Golf Tournament Fundraiser A Huge Success! so successful beginning with the staff of Timber Run for all their organization and wonderful meal. 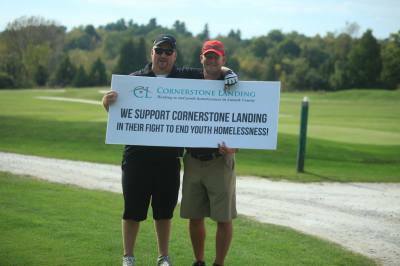 Thank you to all of the golfers who attended and supported Cornerstone in their work of helping homeless youth stay housed and in school. Paul Gordon – Re/Max Riverside Realty Ltd.